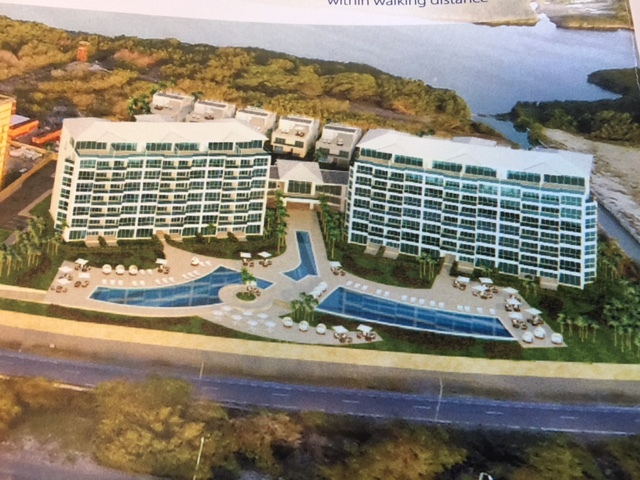 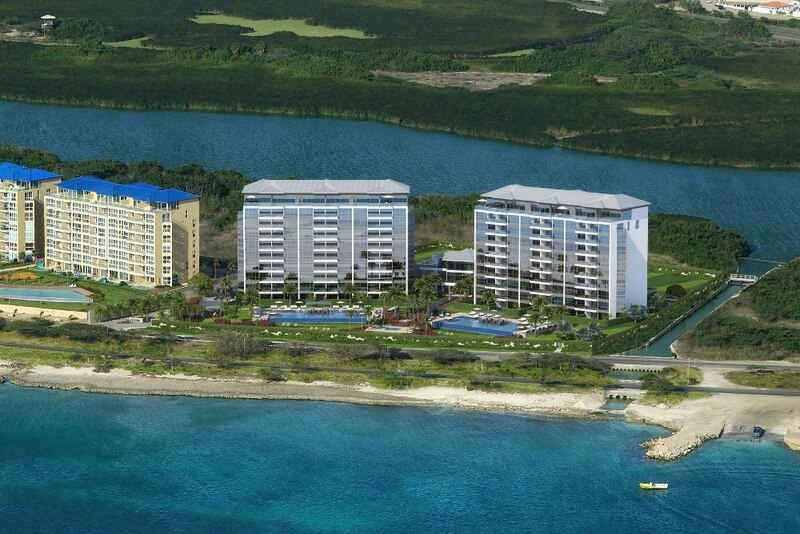 AZURE will feature three 8-story towers with 82 exquisite waterfront residences. 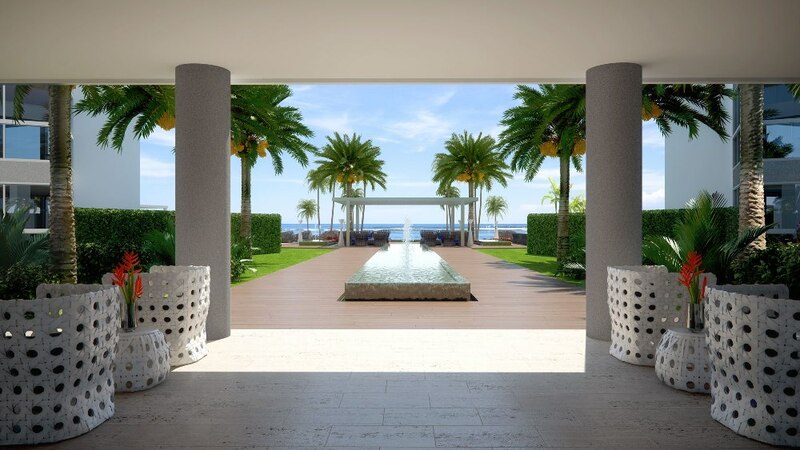 Only 12 magnificent duplex penthouses in the top 15 floors with 15 foot high vaulted ceilings and breathtaking view terraces. 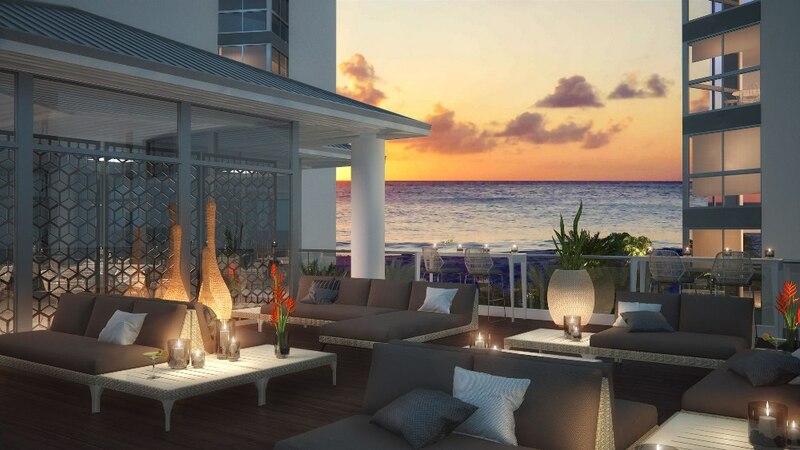 Perfectly located along the shores of Eagle Beach Bay, Azure provides a peaceful atmosphere, free from busy crowds and with exclusive beach-club services and unparalleled amenities. 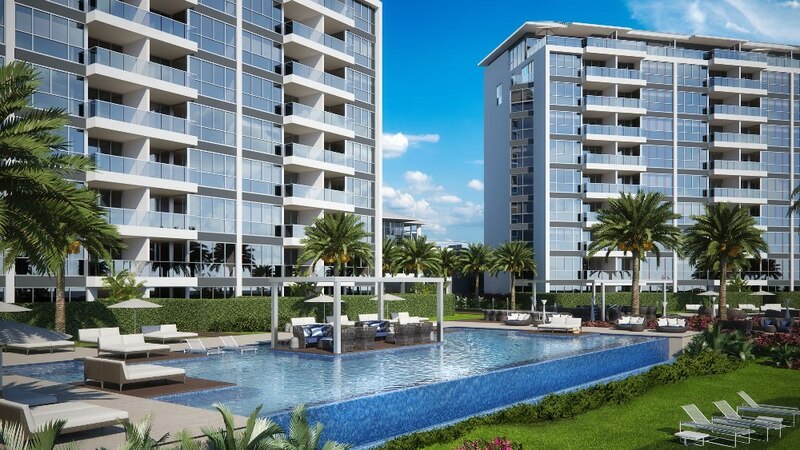 Yes, it is only minutes away from Golf and country clubs, water sports , casinoï¿½s, high-end shopping, gourmet restaurants, entertainment and more. 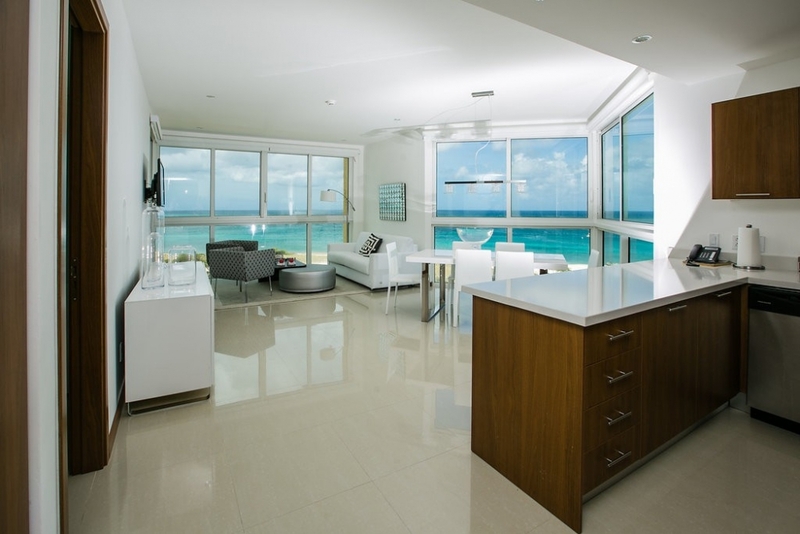 AZUREï¿½s whole ownership residences are made up of 2 to 5 bedroom condos offered in 5 distinct floor plans that are designed to suit a variety of tastes. 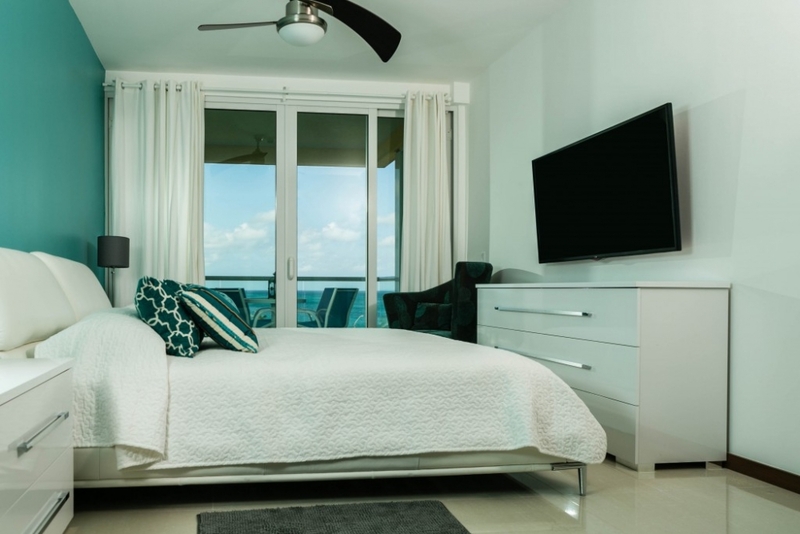 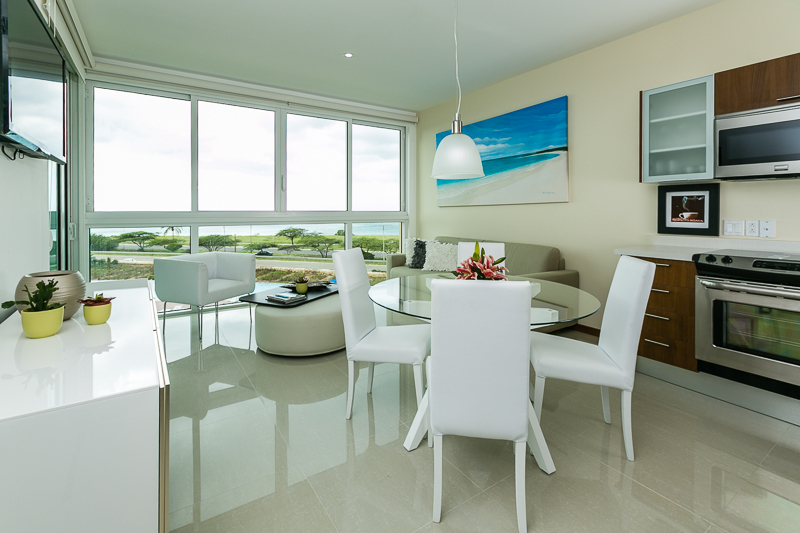 Regardless of which you choose, all of them have an open plan, modern design with floor to ceiling windows and spatious balconies overlooking the azure skies and Caribbean sea. 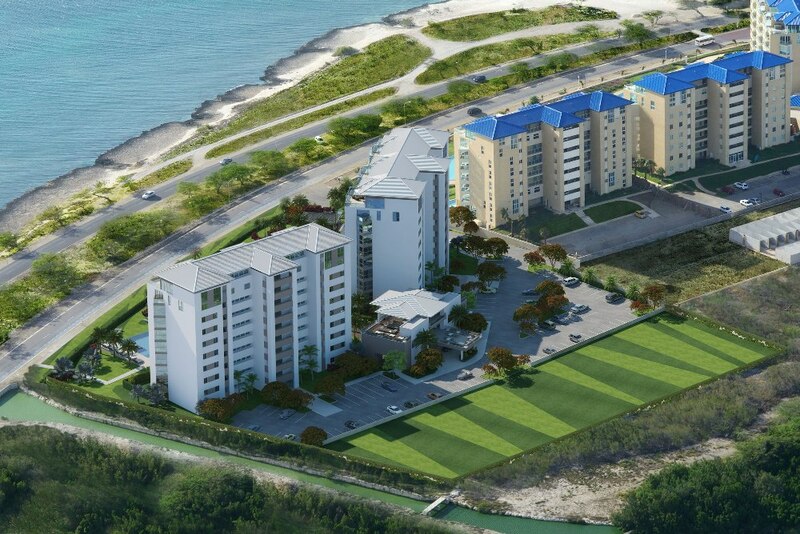 AZURE is in the pre-construction phase and is selling at prices starting at US$ 469.300 Email us for more detailed information on availability and prices.